Freebie Alert and this one is luxurious! 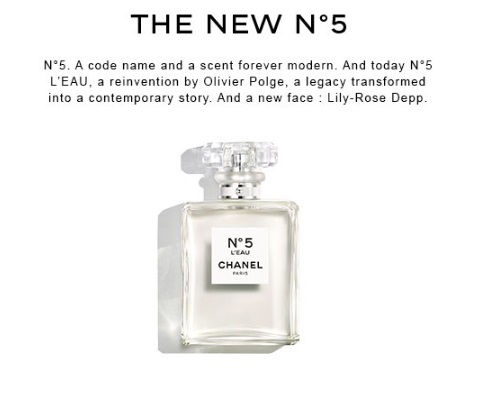 Chanel has released their iconic Chanel No.5 fragrance in a lighter L'Eau version! You can get a Free Sample too, which is awesome! Check your emails from Shoppers Drug Mart and Hudson's Bay for a Free Sample offer (I got offers from both)! I picked up my sample yesterday, mentioned the offer and showed the email on my phone to the sales person and got it. Then go to your nearest Chanel counter at Shoppers Drug Mart or Hudson's Bay and receive a complimentary sample. 1 per customer, while stock lasts. No purchase necessary.